With ever growing use of Java in multi-platform applications, it is a common problem that different applications need different versions of Java. That means, we need to have multiple versions of Java installed on a system, and keep on switching between them. should show one line with “* system (set by …”. For other Java version(s), we need to download and add. In case, corresponding Java version is already downloaded & extracted, go to the next bullet. Otherwise, download the sources (.tar.gz or .bin) of various Java versions you need. 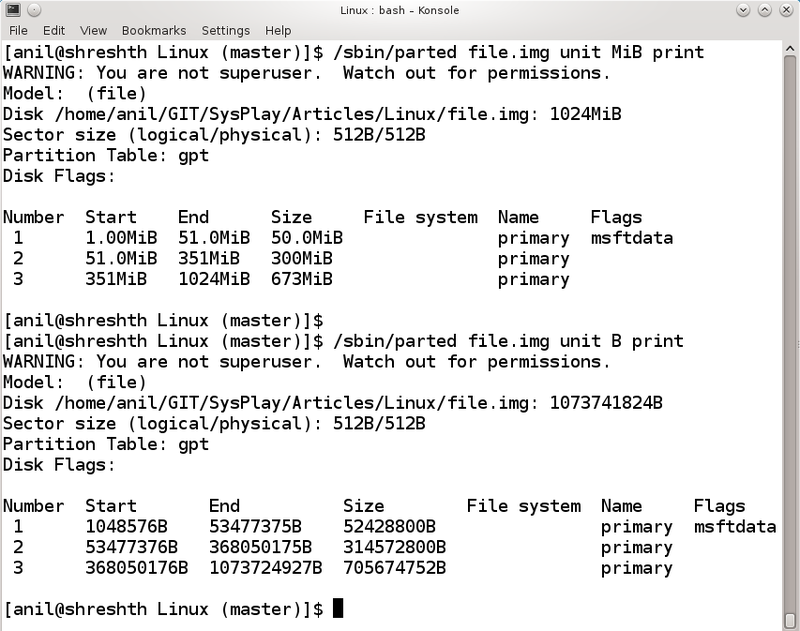 Untar the .tar.gz or execute the .bin (after adding execute permissions to it). It would extract them in their corresponding folders. Shown below is one example of each. Now, time to add the downloaded & extracted Java version(s) using jenv add <extracted_java_folder>, e.g. for only this current directory. for only this particular shell. should show the “*” (current setting) shifted appropriately. This entry was posted in Linux and tagged Java, Java Environment, Java SE, JAVA_HOME, JDK, jenv, JRE, OpenJDK, Oracle Java on March 1, 2019 by Anil Kumar Pugalia.